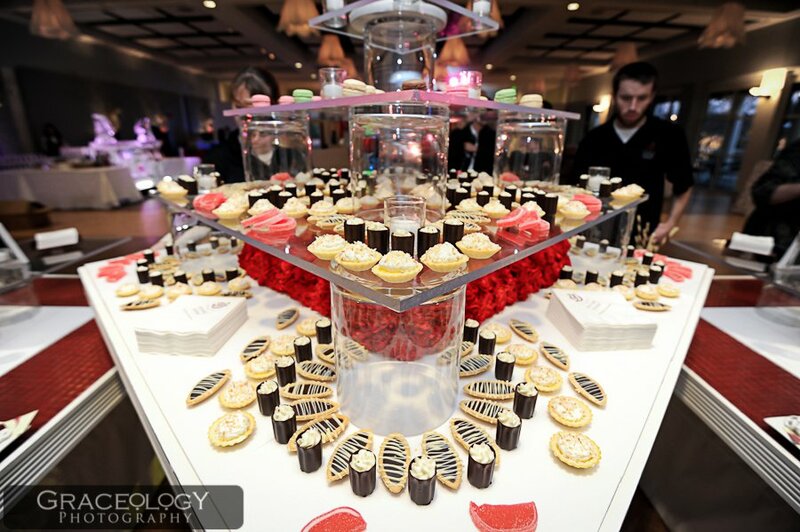 Valentine’s in the Garden: Atlanta Botanical Gardens Recap! 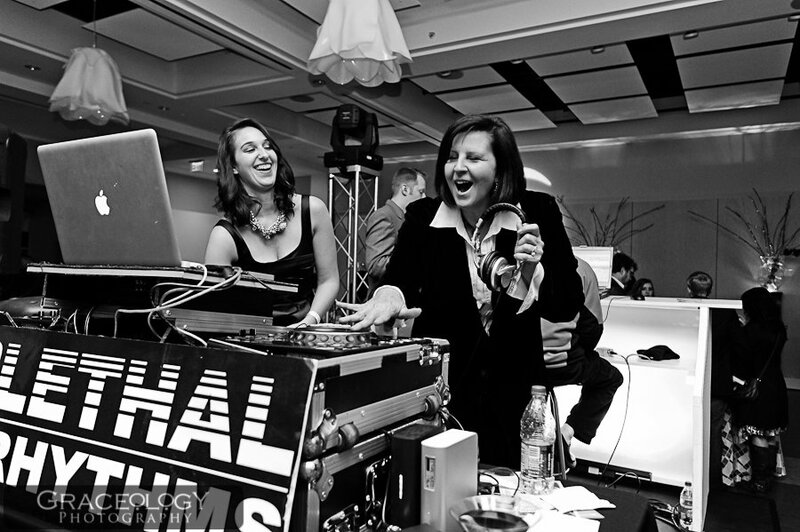 Not only does Lethal Rhythms, provide hot entertainment for weddings, but we also provide high energy entertainment for corporate events! If you didn’t have the opportunity to attend Valentines in the Gardens at the Atlanta Botanical Gardens this year, you missed out on an amazing event and must mark your calendars for next years. Upon entering the Botanical Gardens, guests were greeted with rich, decadent desserts and uniquely blended cocktails provided by Bold American Catering, A Divine Event, Sun In My Belly, and Added Touch Catering. After mixing and mingling, guests were invited to join Blend Custom Perfume for a pampering experience of creating their own special blend of perfume to enjoy. This is where the night was just getting started. Guests then entered the garden down a slightly lit path, with some of the most beautiful and delicate pieces of art surrounded by vibrant colors that gave the event personality and an added touch of romance. As guests continued walking through the garden’s beauty, they came to the entrances of three different halls, where they could enjoy everything from learning how to dance, disco music, and a mix of oldies and newbies. 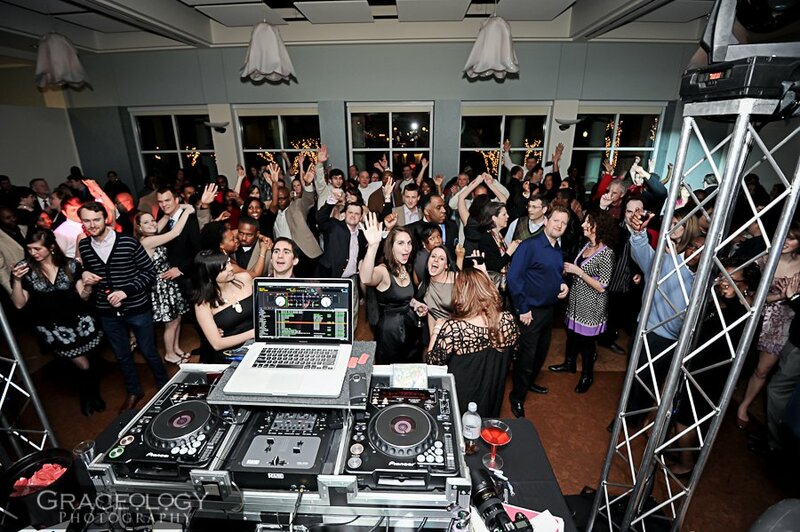 DJ Joel Rabe of Lethal Rhythms rocked the crowd in the Day Hall and kept everyone on their toes until the music was cut off at 11:45 PM (45 minutes after the event ended)! A variety of songs and artists such as Elton John, Michael Jackson, Journey, and many more were featured and kept couples and loved ones dancing all night long. Not only did Rabe entice everyone, young and old with music, but he captured the moment early on with the Anniversary Dance. Couples dating for a minimum of 24 hours glided across the dance floor until their anniversary was called. As couple after couple left the floor, DJ Joel Rabe called 38 years and 5 couples still swayed together. As, the anniversary’s continued to be called, one couple stood strong on the dance-floor. They were married for 52 years! This was not only entertaining, but heartwarming as well. Rabe asked the couple to give the Day Hall guests words of advice to take on in their relationships and the couple simply replied with two things “she is always right” and “love each other unconditionally.” In addition to the stimulating entertainment, Graceology Photography captured the most memorable highlights throughout the night. Exciting giveaways such as a weekend at Loews Hotel in Midown, an amethyst pendant from Le Vian jewelers, and a couples weekend with a massage at the W Hotel Midtown were given away every hour from 9:00 PM to 11:00 PM. We know this sounds unbelievable, but don’t think the night ended here! 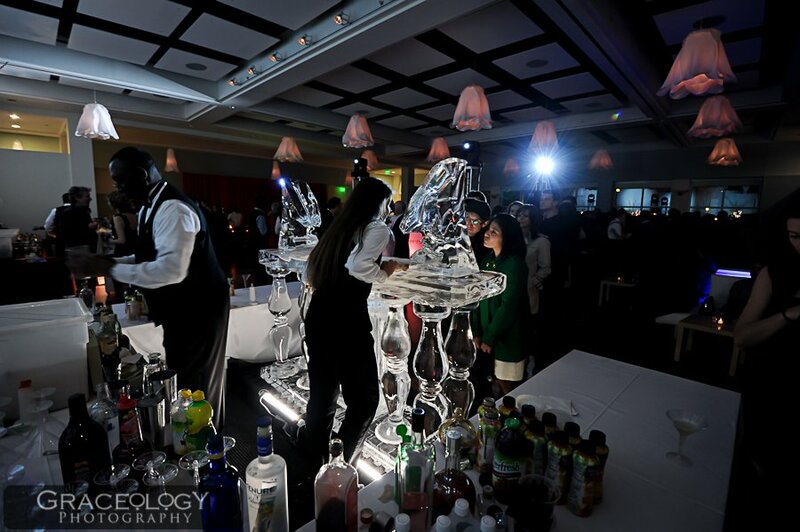 Mouth watering desserts and cocktails, beautiful décor and scenery, rocking entertainment that kept guests upbeat and alive, and mixing and mingling with some of Atlanta’s top-notch vendors made time feel endless. But when it did end, guests were given a stunning rose provided by Tulip to add the perfect ending to a fabulous night at the most romantic event in Atlanta this year. 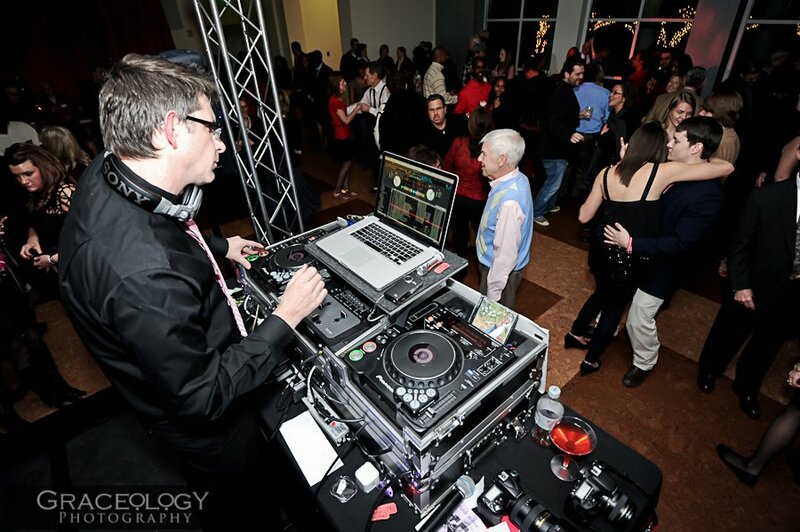 Lethal Rhythms and DJ Joel Rabe would like to thank the Atlanta Botanical Gardens for hosting the most romantic night in the city along with magazine sponsors, Jezebel and the Atlantan Magazine and everyone who helped bring this night together. 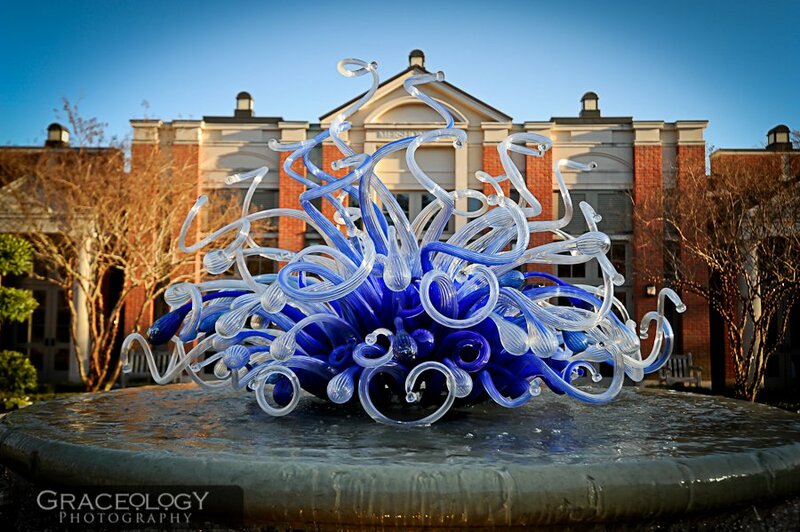 This was the perfect event to enjoy a one of a kind experience with your friends or loved ones at the Atlanta Botanical Gardens. Thank you so much for your participation in the Valentines event at the Garden on Saturday. The final guest count was 1345 (coincidently, that is the Garden’s street address). It was truly a magical night. From the meringue puffs in the Visitor Center, the whimsical sweets in Mershon, music and dueling catering in Day Hall, and flashbacks with pictures in the Retro Café, to apple crisps and popcorn take-aways, everyone enjoyed your treats and services. Even when we sold 4 tickets @ 10:17pm, we were able to satisfy the customer! Please let me know any thoughts you have on improvements, what worked, what didn’t, etc. Your feedback would be welcome and appreciated. And most of all, we hope you will consider returning next year. You’re the best of the best and we’re honored to have you as part of our team!